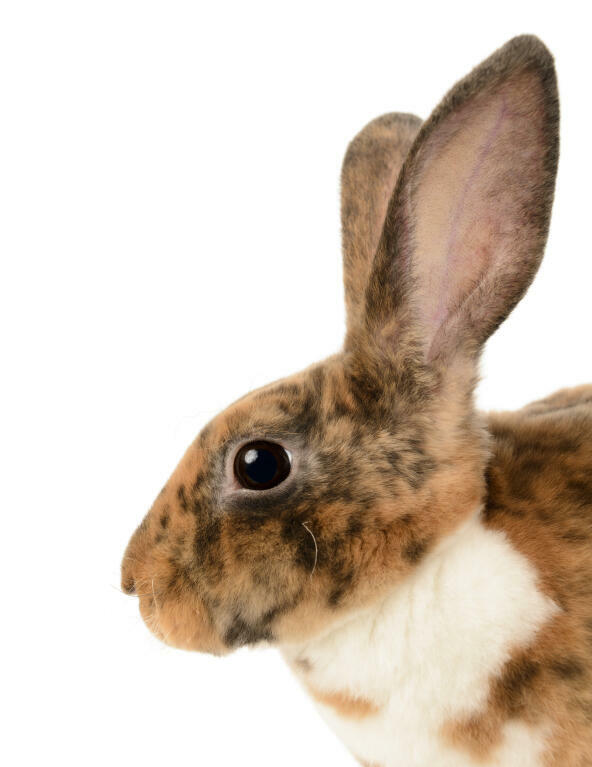 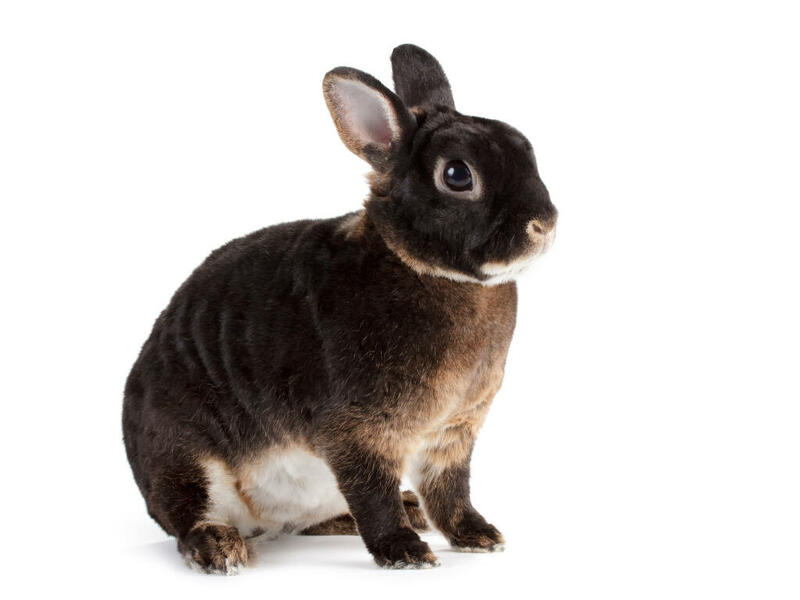 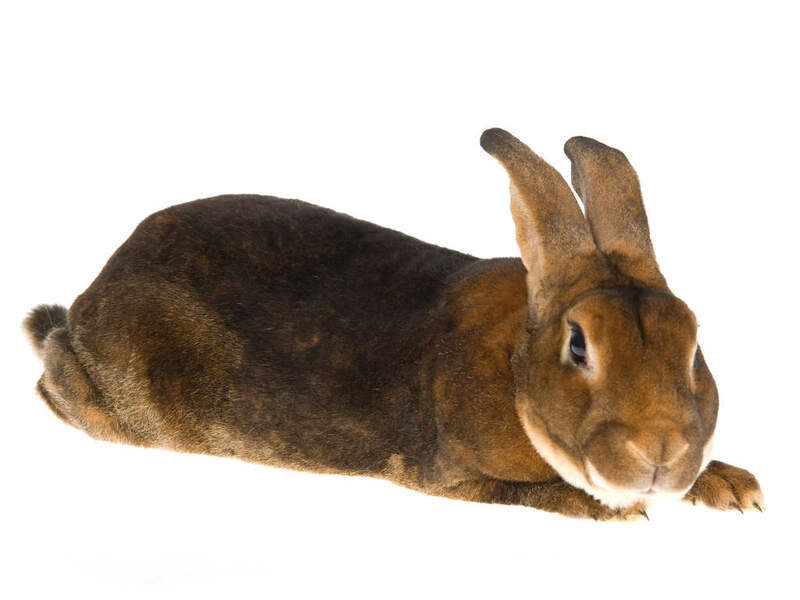 The first known Rex rabbits were bred in a village called Louché-Pringé in France in 1919, and they were the castor colour. 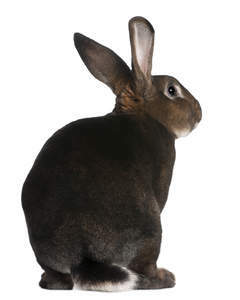 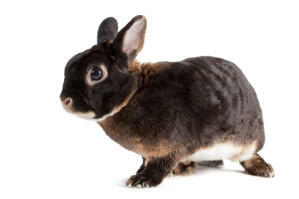 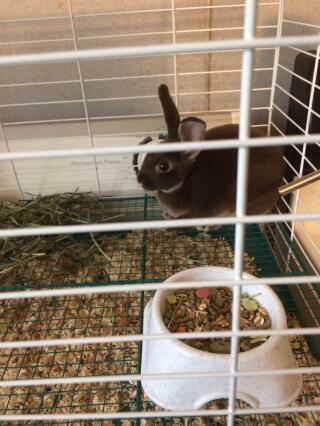 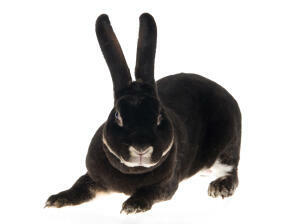 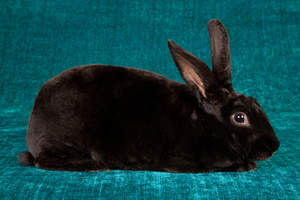 Rex rabbits have hair that is velvet like and stands out against the body instead of lying flat. 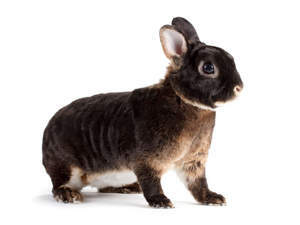 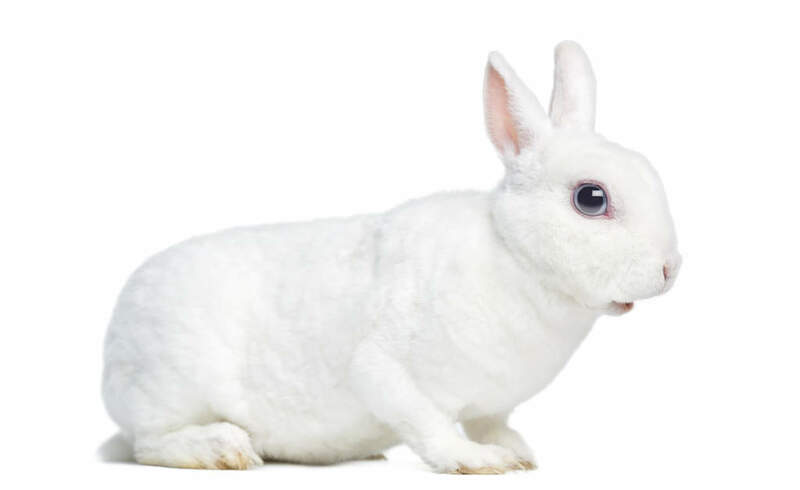 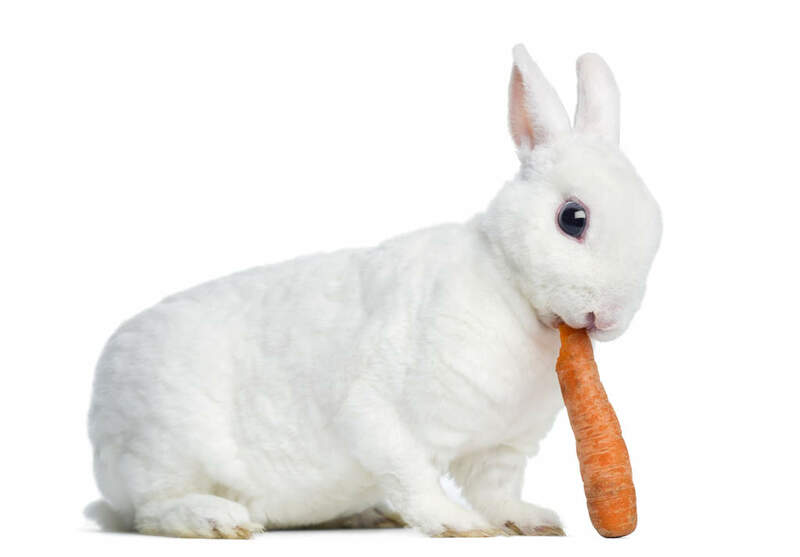 It is thought that this was caused by a recessive mutation seen in wild rabbits. The Rex rabbit was first shown at an international rabbit show in Paris in 1924. Since 1925 it has been recognised as a standard breed across Europe. 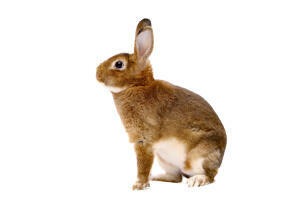 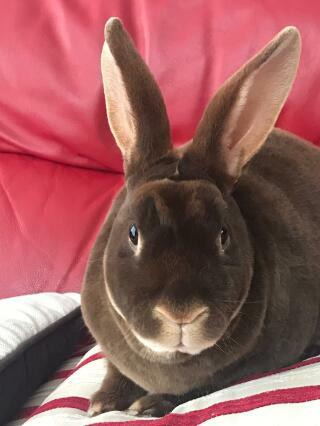 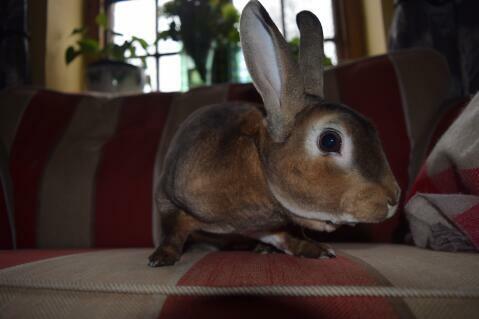 Rex rabbits are one of the most intelligent breeds. 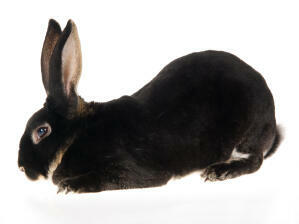 They are fairly active and playful, but can also have a calm side. There is a large variety of colours Amber, Black, Blue, Broken (white with patches of one or two colours), Californian, Castor, Chinchilla, Chocolate, Lilac, Lynx, Opal, Otter (Black, Blue, Chocolate, and Lilac), Red, Sable, Seal and White.